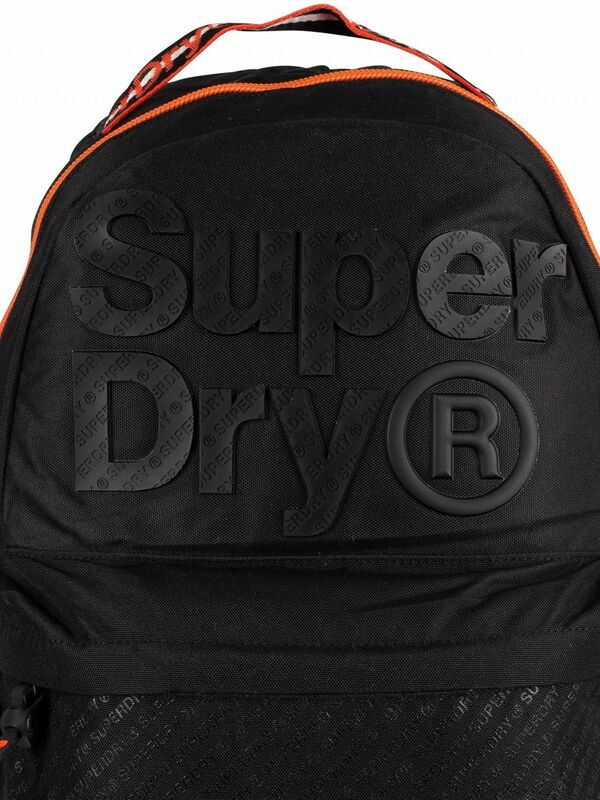 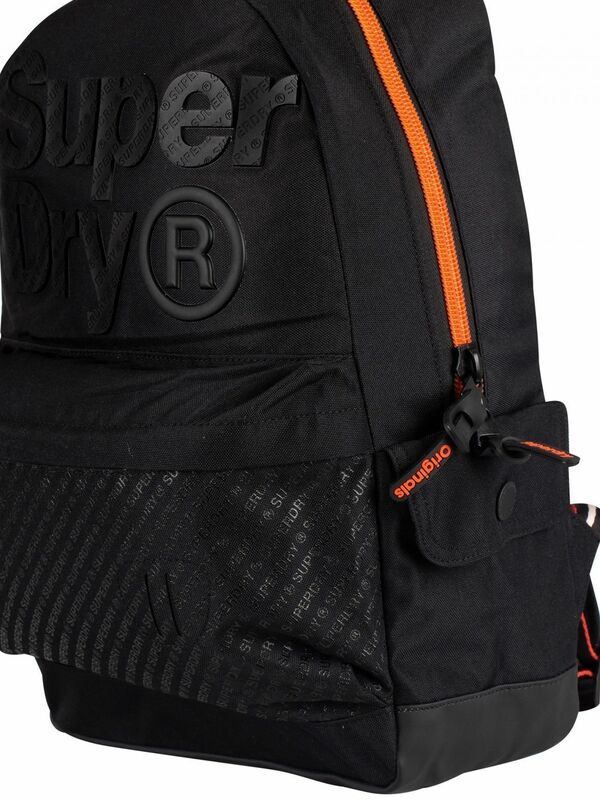 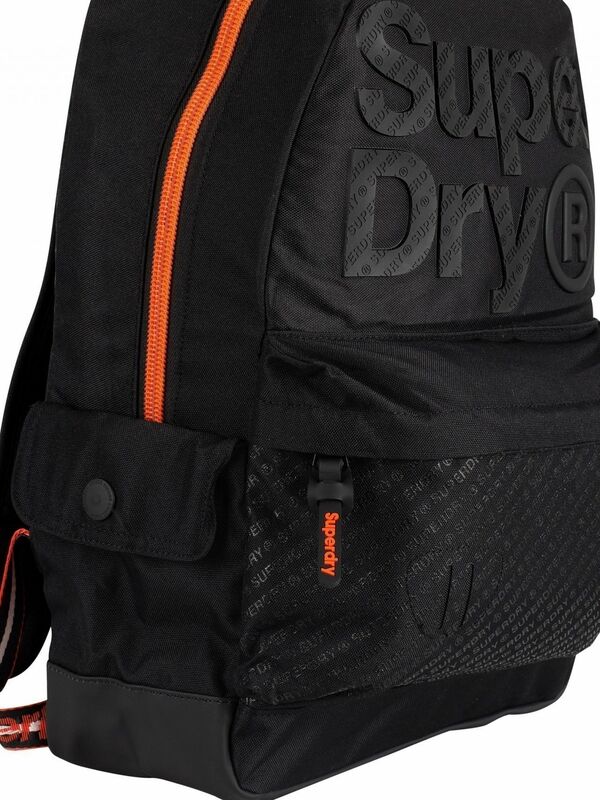 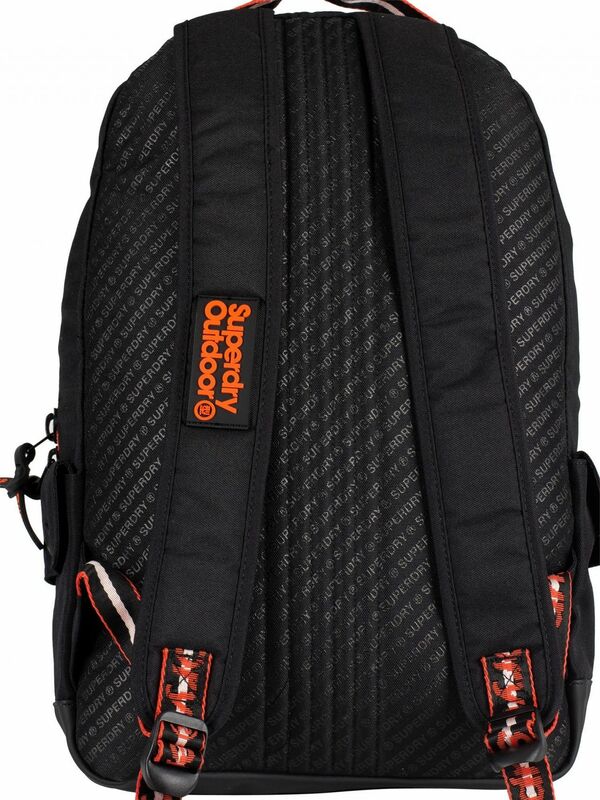 The Boy Montana Bag from Superdry comes in Black colour, featuring a large main zip compartment, as well as a smaller zip compartment on the front. 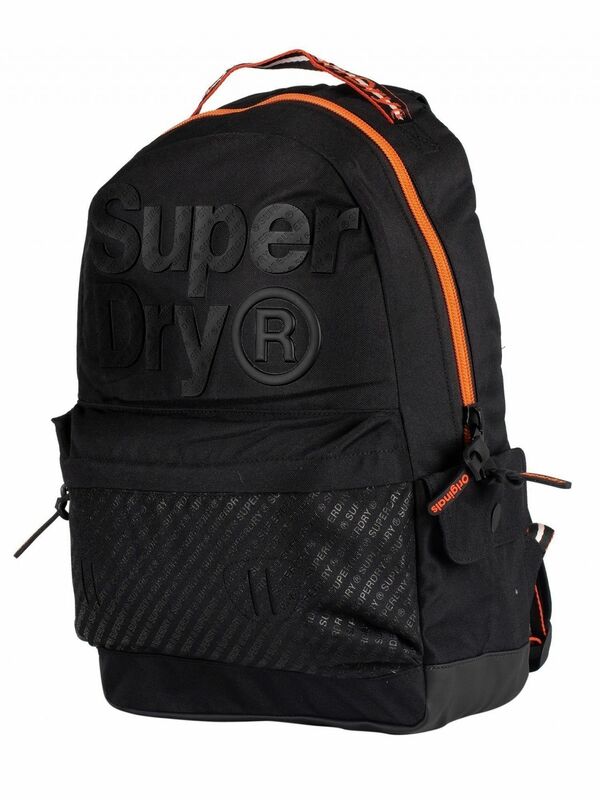 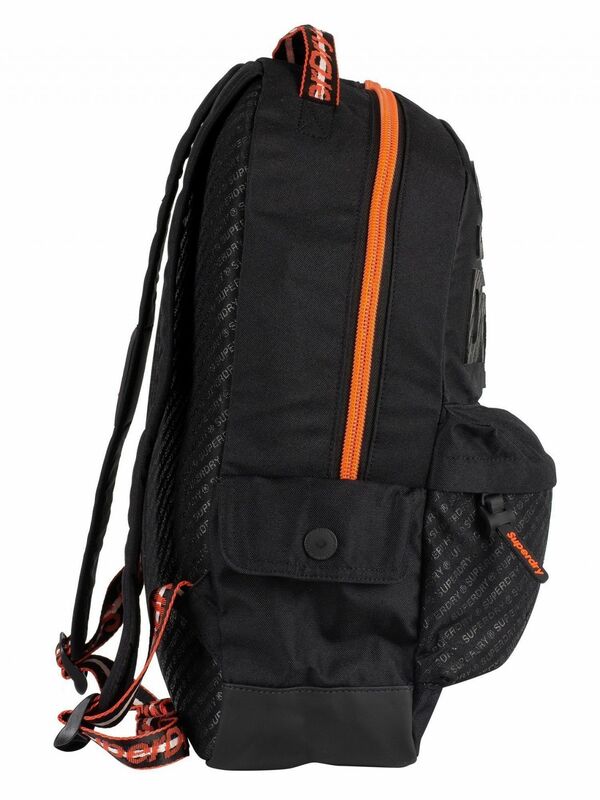 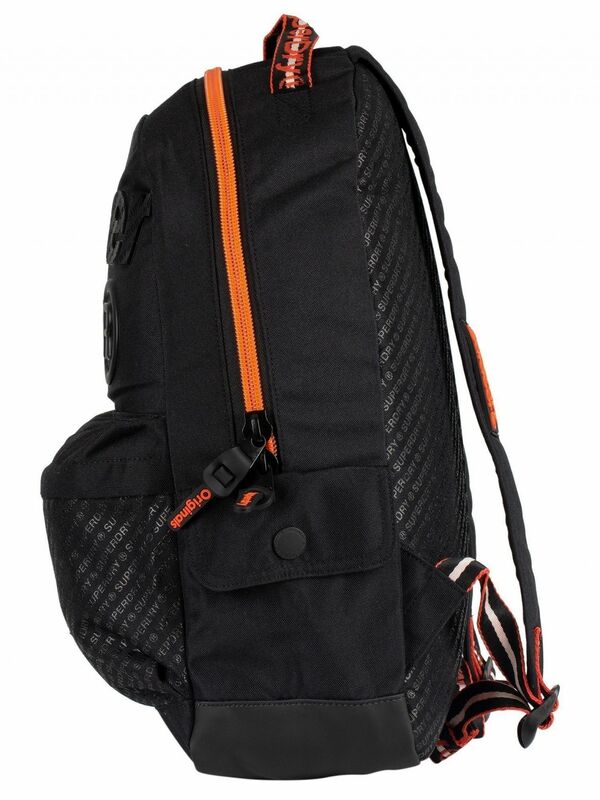 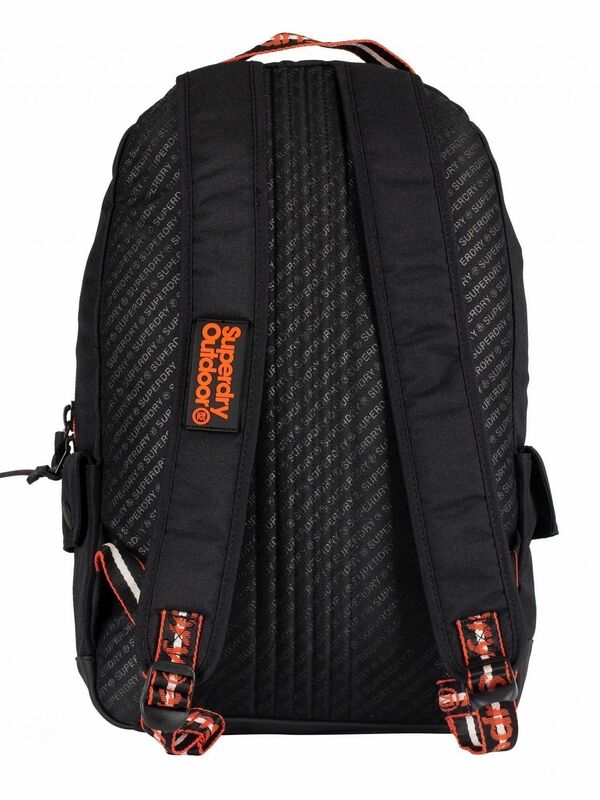 With small open compartments inside as well as buttoned compartments on the sides, this bag sports adjustable straps with rubber branding, as well as a rubber logo on the front. 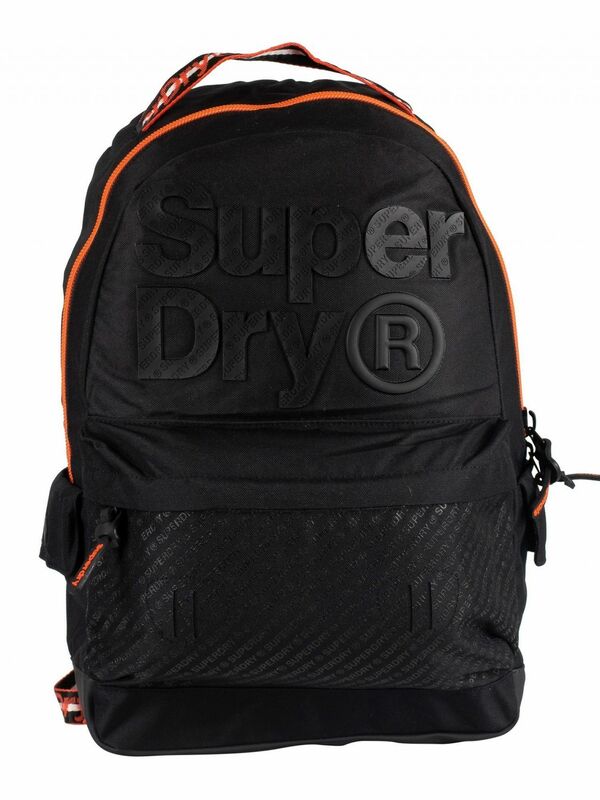 Size: H45cm x L34cm x D12cm.